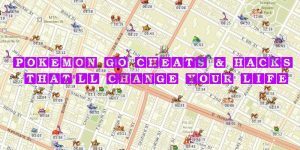 You are here: Home / Pokemon Go / What is the Pokemon Go IV Calculator & How Does It Work? 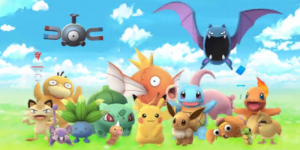 In Pokemon Go, each Pokemon is different, each have their own strengths and their own weaknesses. But it’s also true that there’s variation among the same species of a given type. That is to say, one Charmander might have more advantageous statistics than another Charmander. 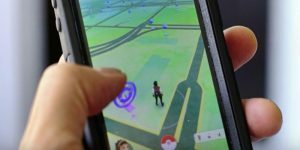 The makers of Pokemon Go have produced a tool, called the Poke IV calculator, which works out the maximum values of that Pokemon. The tool is most commonly used by advanced Pokemon players who understand the value it can bring to their long-term efforts. 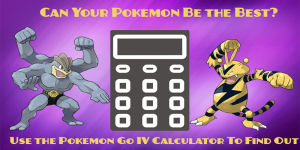 Here, we’re going to provide an introduction to what the Poke IV calculator is, how the calculator works, as well as reviewing whether or not depending upon your long-term objectives – you should use this tool. 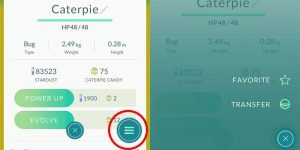 The Poke IV calculator let’s each trainer calculate the power and worth of any recently captured or hatched Pokemon. It’s important that the Pokemon are either recently captured or hatched otherwise the calculator will offer an inaccurate result. In technical terms, this means the Pokemon should have no EVs, or effort values. The Poke IV calculator takes its name from ‘individual values’, those metrics that define how powerful that specific Pokemon can be. These metrics include attack, defence, stamina, HP, and CP. 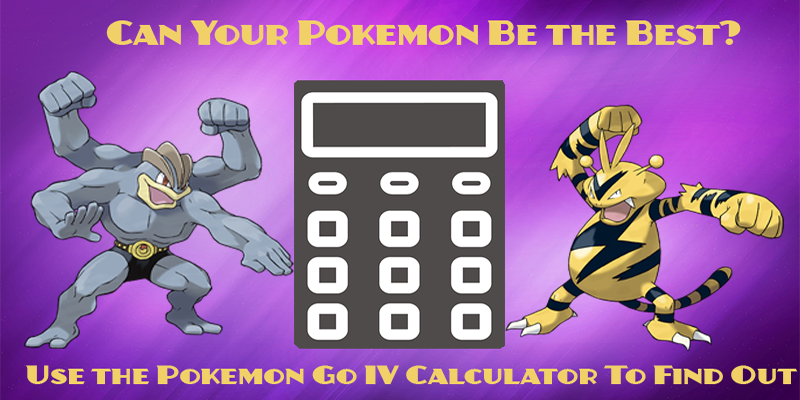 In order to work the Poke IV calculator, trainers simply need to plug in certain values. These include the name of the Pokemon, its CP, HP, dust, and whether the Pokemon is ‘powered’. By ‘powered’, the calculator means has the Pokemon been enhanced through the gaming process. The Poke IV calculator is a simple tool to apply, and immediately tells the trainer how weak or powerful that Pokemon can be. 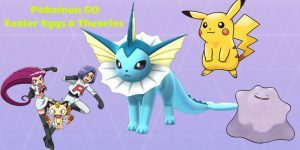 This is useful information for trainers who wish to invest their time in Pokemon that will reap greater dividends in the long-term. 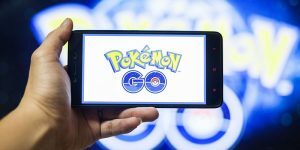 But when and why should trainers use the Poke IV calculator? Is the calculator even worth investing the time and effort in learning how to use it? If you’re the type of trainer who wants to max out their Pokemon stats but aren’t sure what these stats may be, the Poke IV calculator is a great tool for you. It’s for trainers who wish to strategically determine which Pokemon is best for them and their circumstances. 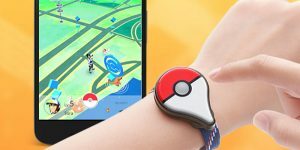 It lets trainers know which Pokemon to keep and which Pokemon to let go. It narrows down the trainer’s efforts, filtering through Pokemon that don’t meet their needs. In summary then, the Poke IV calculator can be both useful and informative. But this is only for trainers who play Pokemon Go with a long-term strategic objective in mind. Trainers casually playing Pokemon Go will, though, not find much use for the Poke IV calculator.